The newly launched oPhone has done some miracles that we can only imagine, or we can say it has made dreams come true. Can you guess that you can even Transmit Smell over the internet? Yes, it is true. Our Science Fiction technologies have made it real. The oPhone offers users to send multimedia messages with sounds, pictures and text plus you can tag them with a fragrance. It is a SnapChat with a smell. So, how does it work? To Transmit Smell, firstly you need a combination of software and hardware. As the same way if you want to download the oSnap app through iTunes onto your iPhone then you need to purchase the oPhone hardware itself. This device resembles a cross between iPod speakers and a perfume bottle. Moreover, it is that much clever device that creates the scents. 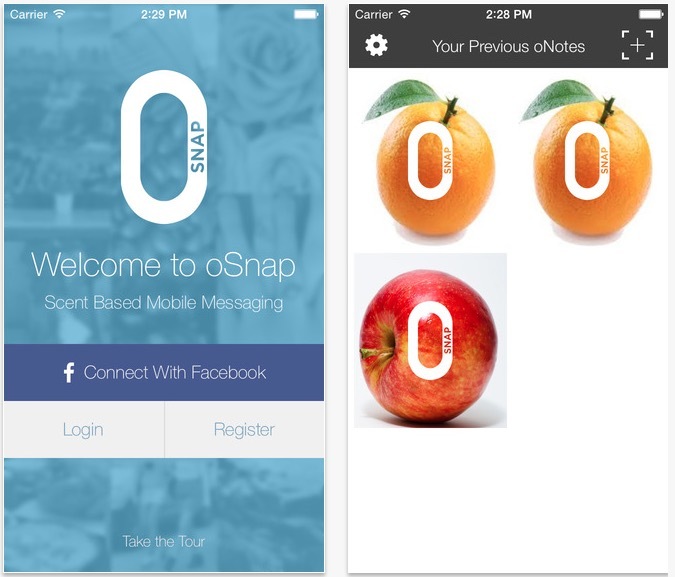 Once you have bought the hardware and the software combination setup, you are ready to send your first scented message – or oNote. At present, there is no way of recording a fragrance. You just need to tag your image by selecting a scent from 32 pre-loaded unique scents. Right now this device is at its early stage, so the smells limited to food based items. Such as – ‘zesty’ ‘caramel’, ‘buttery’, ‘cocoa ban’ and many more. However, if you want to create your personal scent signature then for this you can mix and match those base scents and can create something unique. In today’s scenario, there are up to 356 combinations that can be established. However, the scent library will be increased by next year, and the potential scent combinations will reach in the number of thousands. Moreover, it is ideal for the obsessive food bloggers out there. This is a device that will able to change the moods of the message receiver. If your best buddy is upset because of any reason you can boost up with the help of this device. The brainchild for The oPhone was of Harvard professor and the inventor, David Edwards, and Rachel Field. With them a whole team of French, American and Canadian scientists and designers, who came up with their ideas and views for making a platform of unique scent messaging. Currently, the oPhone hardware is only available for Transmit Smells by the Indiegogo company’s crowdsourcing page. 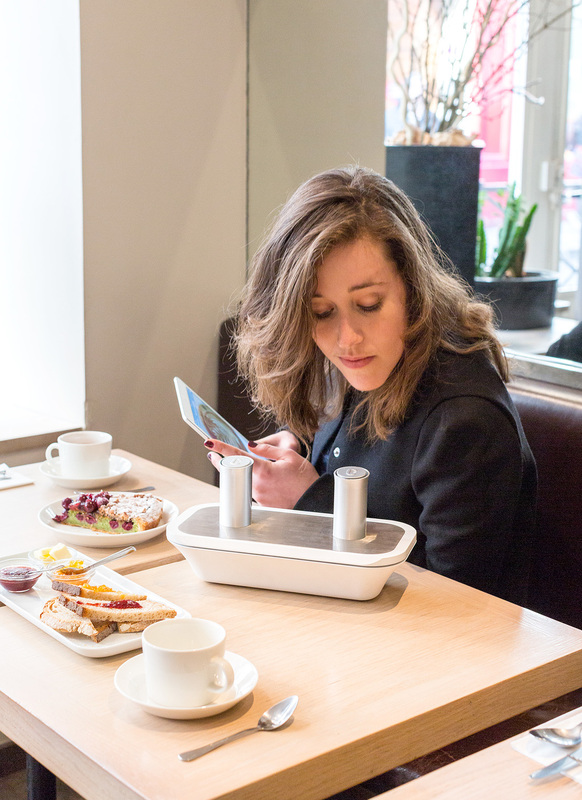 However, in Paris or New York, you can start one of the ‘Aroma Hotspots’ where you can get the facility of accessing one of the oPhone prototypes to smell your very own oNote. Over to you, how do you feel about new technology the oPhone? Now I am thinking about the prank calls that people might make after this smelling hardware and software comes to you.